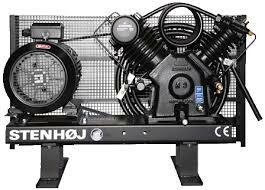 We are an Authorised Distributor for Stenhoj Compressors in the UK, Europe and the sole distributor for North America/ USA..
We can also supply the full range of Compressor Spare parts for all types of Stenhoj Compressors including the old style Espholin models. 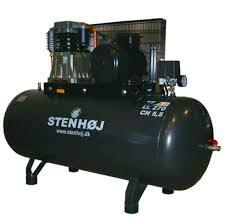 We carry stock of certain Stenhøj Compressor parts with the remainder available generally within a few days. 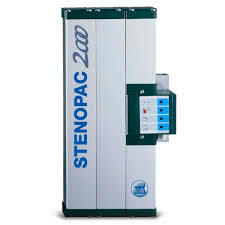 For over 70 years STENHOJ has been manufacturing compressors with an uncompromising emphasis on quality. 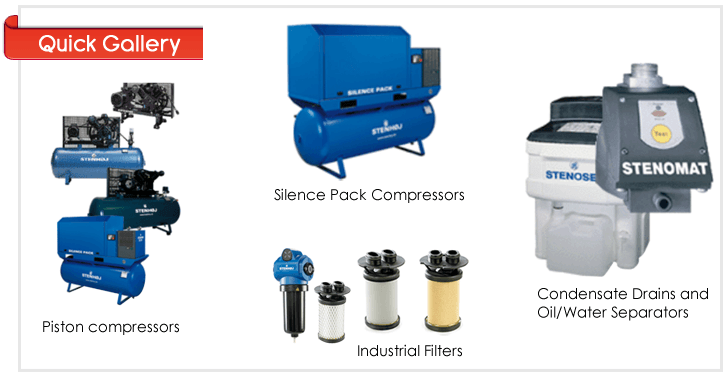 Every compressor that leaves our factory benefits from those many years of experience, which is why you are guaranteed a longer working life – and thus reduced operating costs. 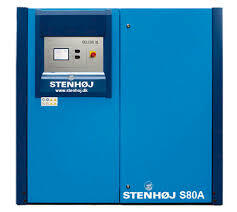 And why careful consideration will lead you to choose a STENHOJ compressor. 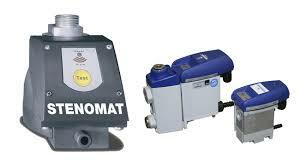 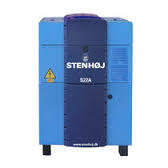 STENHOJ has developed a range of models to ensure there is a compressor that exactly fits your requirements. 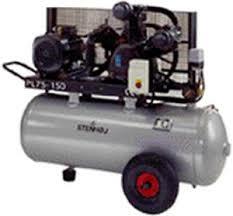 There are different control options and the compressor comes with an electric motor. 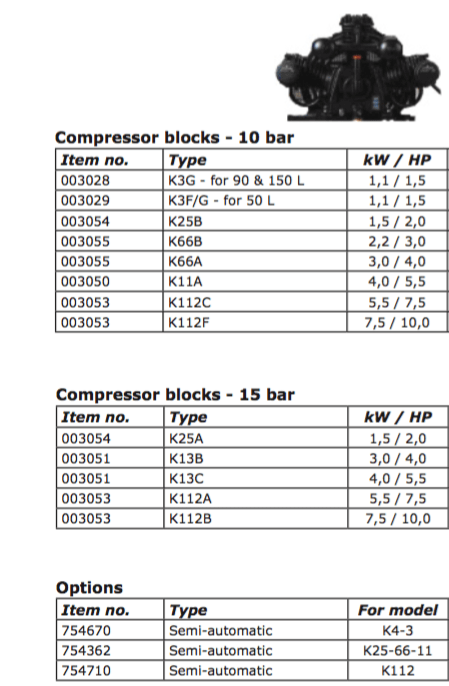 Stenhoj Stationary Compressors : KA4F, KA3G, KA25B, KA66B, KA66A, KA11A, KA112C, KA112F, KA25A, KA13B, KA13C, KA112A, KA112B, KA3GD, KA25BD, KA11AD, KA112CD, KA112FD, KA13CD, KA112AD, KA112BD. 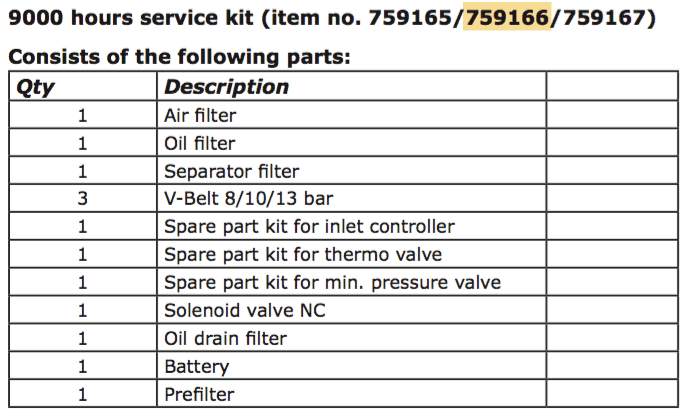 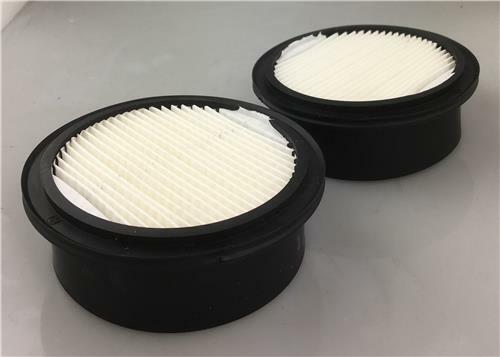 Stenhoj Espholin H2-LT parts: 597851 Valve set LP, 597863 Piston ring set LP, 597852 Piston set LP, 597707, 597121, 595689, 597122, 656383, 597569, 595451, 215500, 326380, 639710, 597583 Valve set HP, 595671, 597712, 595530, 597160, 597120, 597374, 597409, 597535, 597137, 598200, 702450, 597373, 597129, 597124, 597130, 597590, 597580, 597620, 597117, 595574, 597177, 597411, 597679, 595680, 595573, 595386, 597724, 597814, 597003, 597405, 595855, 217733, 595853, 595542, 595420, 216023, 595535, 595854, 597406, 595856, 597869, 654105, 597386, 597385, 597384, 595806, 597424, 595853, 595482-595494 Solenoid Valve, 597264, 597326, 597319, 598770 Intercooler Kit, 597381 Spares Kit, 597707 Packing set, 597710 Screw set, 597374 Valve cover LP, 597373 Valve cover Cpl, 597854 Piston set HP, 597864 Piston ring set HP, 595323 Separator, 595355 Damper, 740080 Damper, 262271 Pressure Switch, 745045 Hose, 595684 Valve, 319004 Base, 210859 V-Belt, 740004 Belt Guard.